Started in 1964, as a Great Books discussion group, following the study method of Mortimer Adler’s Great Books Foundation, the Afternoon/Evening Literature group continues today reading classic world literature during the academic year and contemporary books in the summer. Now after almost fifty years, we still read great literature, but we add Nobel, Pulitzer, Mann Booker and other prize winners to our list. 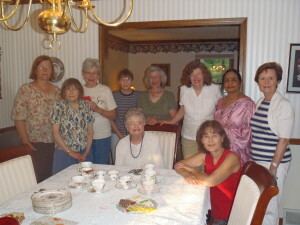 The Afternoon Book Club meets the first Thursday of each month at members’ homes. The starting time is 1:30 pm. This club reads books from eclectic styles, ranging from classics to contemporary, historical fiction to murder mysteries, with a few non-fiction thrown in occasionally. Books are recommended by members and then voted on by the entire group. 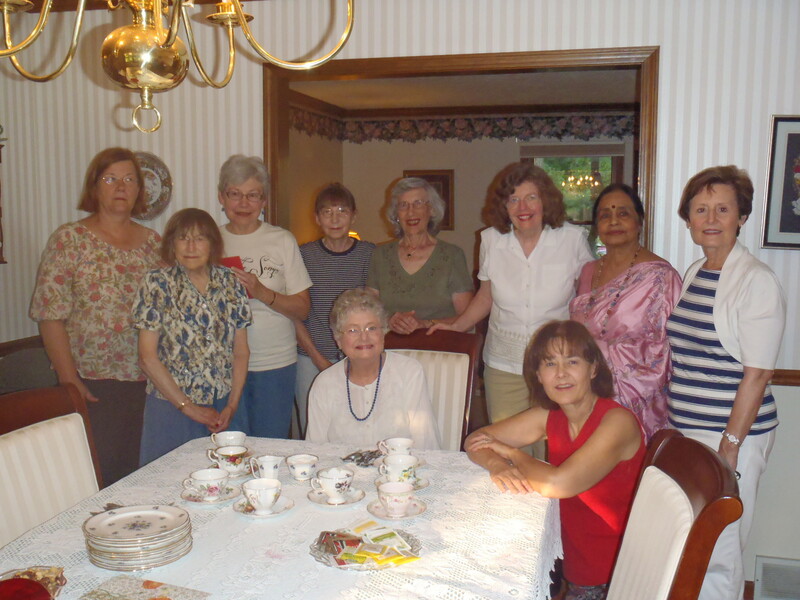 This group meets on the third Monday of the month from October through May. It chooses its books from among current fiction with occasional choices from non-fiction and biography. It meets in September to choose its selections for the first semester. Most of the time it meets in members’ homes, starting at 9:30 am. Sheila Marshall has ably run this group for many years and continues to do so for the 2017/18 year. Contact her as chair for any information concerning this group as well as obtaining directions to members‘ homes.